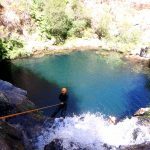 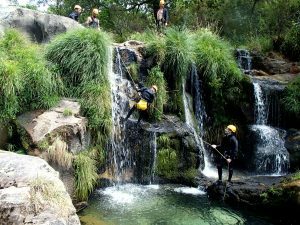 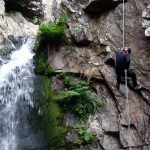 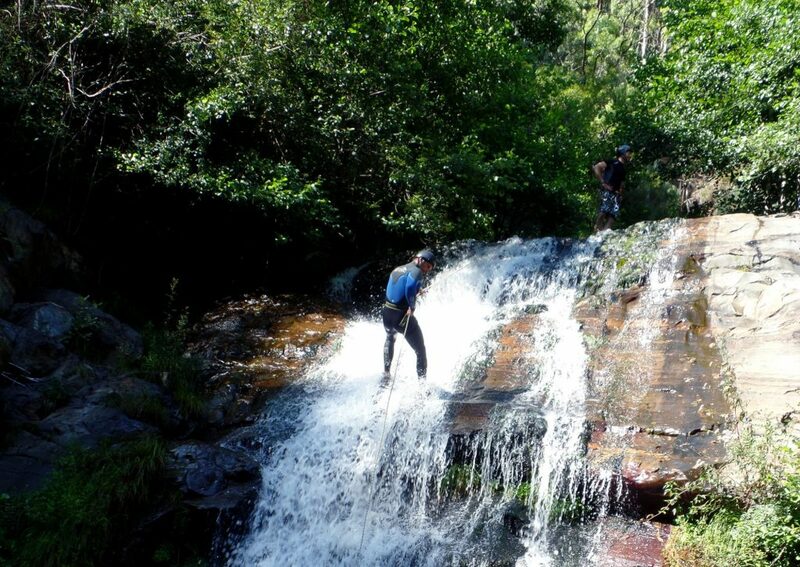 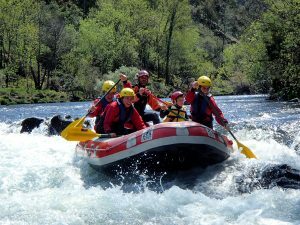 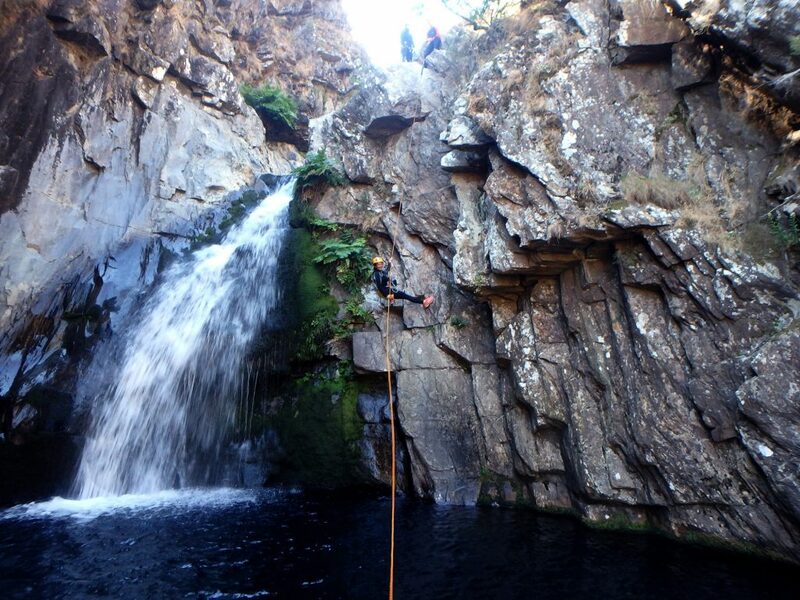 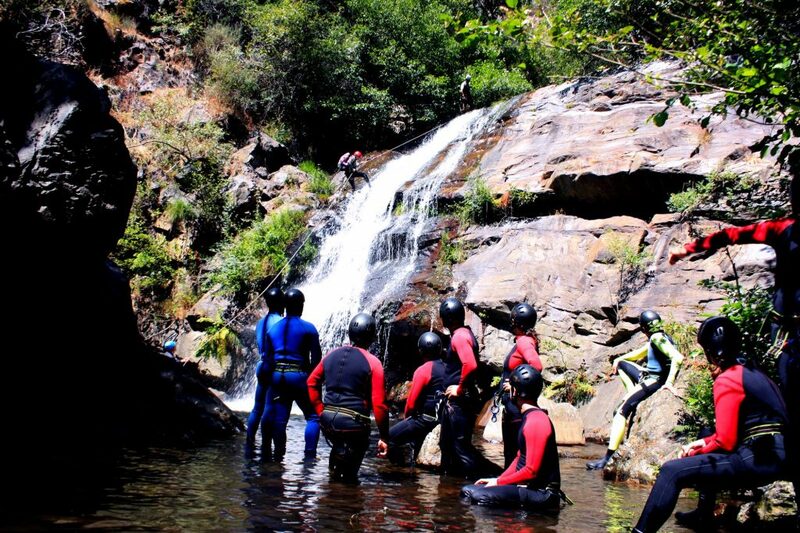 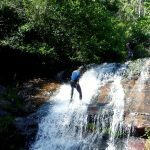 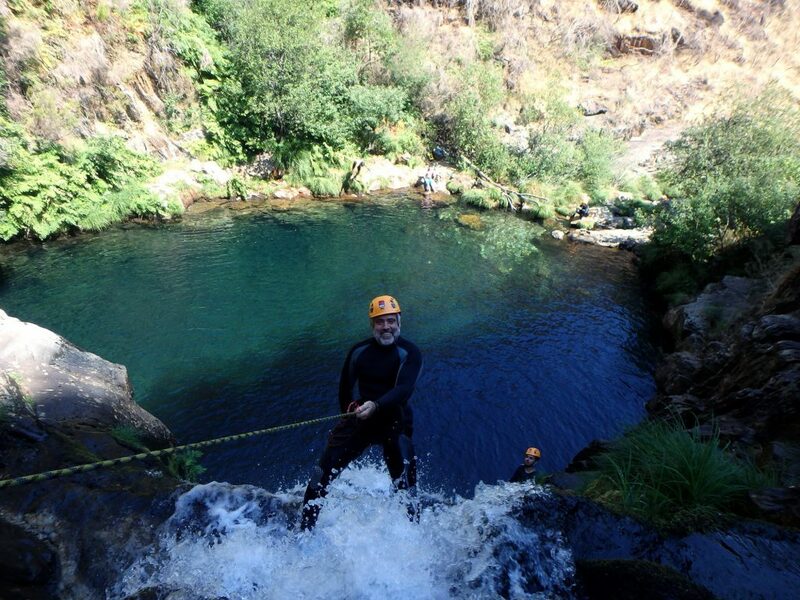 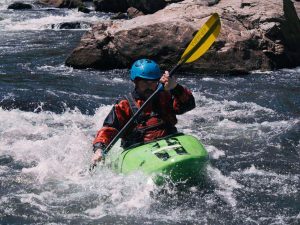 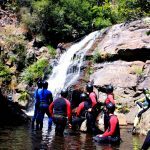 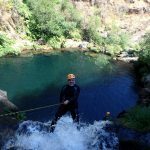 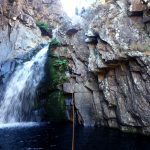 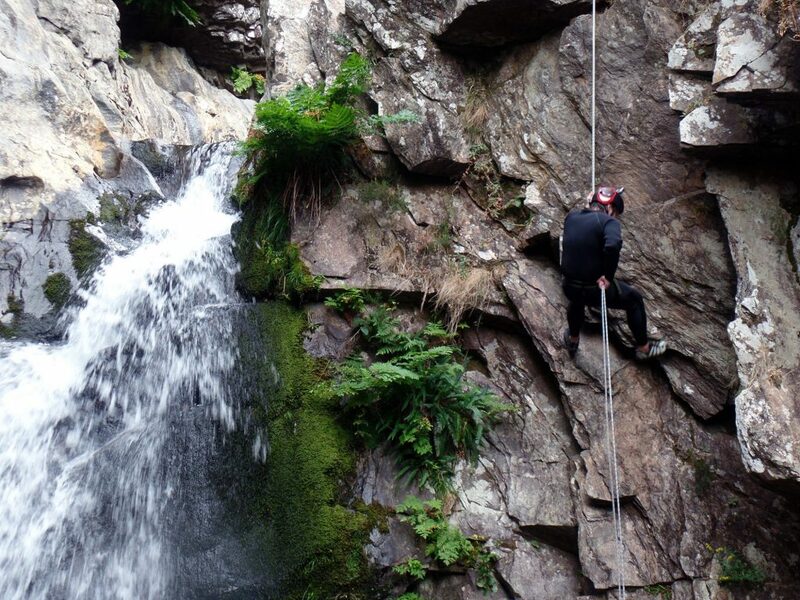 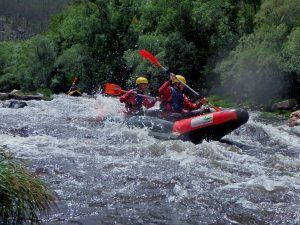 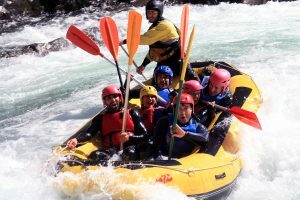 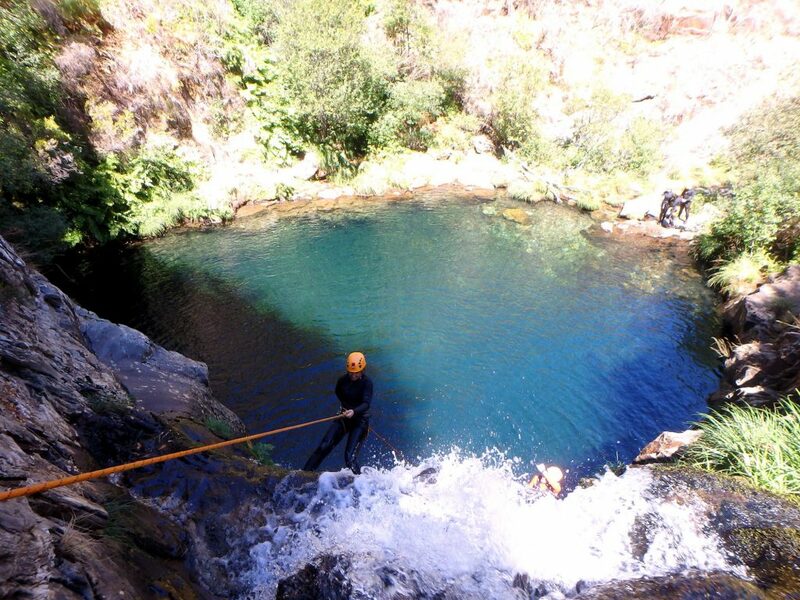 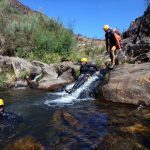 Canyoning is a descent of a low flow river, with high gradient and usually inserted into a canyon. 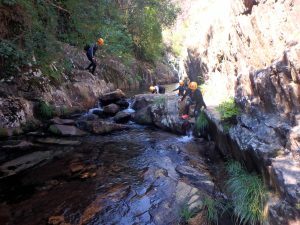 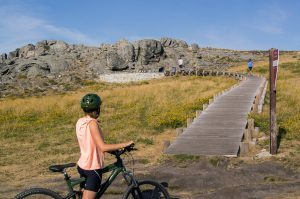 The progression is made by walking on the riverbed, using mountaineering techniques and rope maneuvers to overcome the various obstacles. 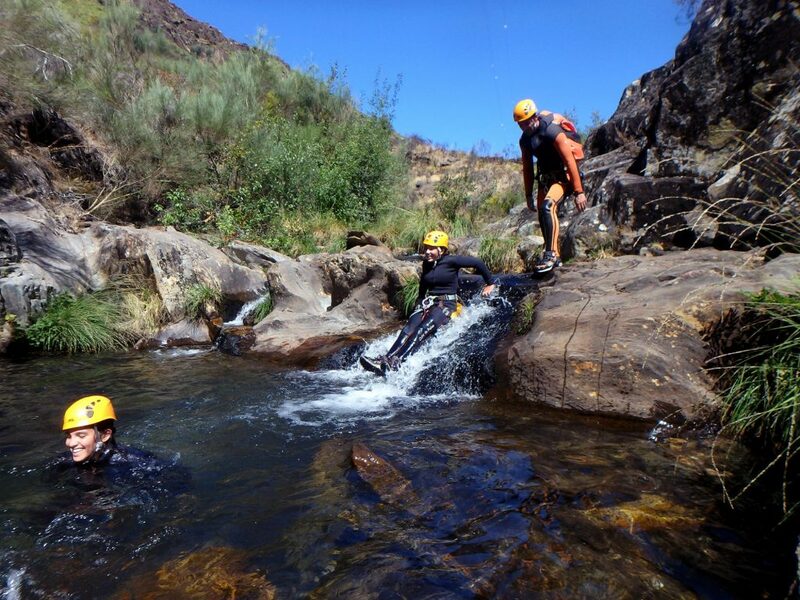 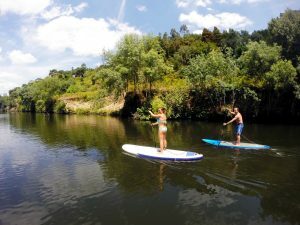 Along the descent, you will have the opportunity to enjoy paradisiacal landscapes, authentic dream scenarios hidden in these deep valleys that will enchant you and fill your soul!